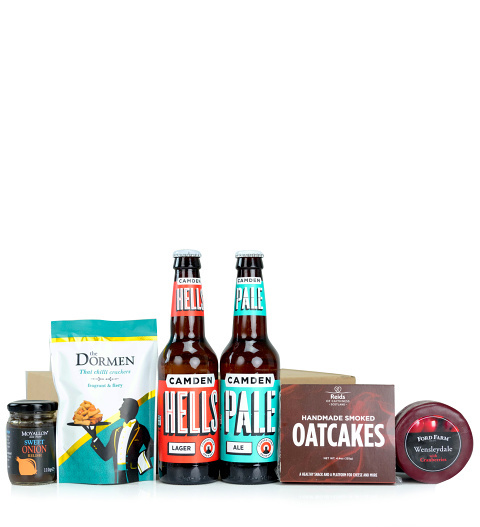 We have selected the finest lager and ale to include in this gift for your lucky rDad. We even added a selection of delicious treats that will make these beverages even better! Show Dad just how special they are.